Club employment opportunities for the summer season 2019 are posted below (30/1/2019). Closing date is 31st MARCH 2019 and full details are posted on each job position available. Job Application forms must be completed in FULL by the applicant. All certificates must be forwarded with the completed application form (please ensure the checklist at the end of the application form is also completed). Garda Vetting Clearance will be a requirement and we would suggest applicants commence this process with Irish Sailing immediately to ensure they hold the relevant clearance prior to Summer 2019. Full details regarding the process can be found here. 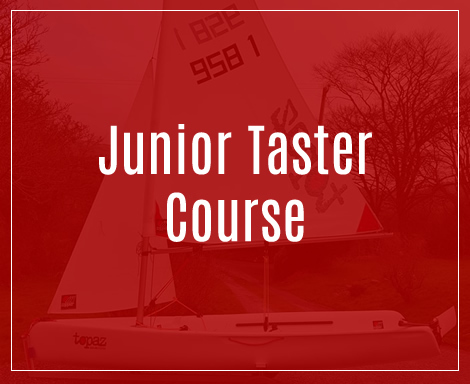 Helpers 2019 – for those that would like to be helpers this coming season they should have the sailing courses completed up to and including Advanced Boat Handling and be a minimum age of 16. Helpers must only complete the online application form. Further information for all – For all positions advertised, the Club especially welcomes applications from members who have shown a willingness and ability to work on a voluntary basis for the Club in the past. As a large number of applications are anticipated for some positions, short listing may apply, and applicants may be interviewed by a selection panel. No postal applications will be accepted. Please email completed forms to baltimorescjobs@gmail.com. Baltimore Sailing Club invite applications for the position of “Senior Boat Steward”. Reporting to the Commodore, the Senior Boat Steward will have responsibility for the preparation, maintenance, organisation and management of the club’s marine equipment, over the summer period 2019 (Primarily July and August); ensuring that it is operational, safe, ISA compliant and available for use in the clubs water based activities when required. In conjunction with the Commodore, they will organise the assistance of any specialised maintenance as may be required from time to time. The role will also have responsibility for the organisation and provision of a launch and mark laying service for Saturday racing, regattas and other events, and as generally required. The Senior Boat Steward will lead, supervise, direct and allocate work to the boat stewards on their team. Club marine equipment ranges, from VHF radios, to racing marks, moorings, pontoon, etc., and it includes a fleet of boats owned directly by the club, comprising of ribs, committee boats, dinghies and a 1720 Sports boat. Display an interest and an ability, in general maintenance/DIY, together with a familiarity of general work tools/equipment and their uses, is desirable, as is experience of team leadership and previous steward work. A driving license is desirable but not essential. This will be a full time role for the summer period. Candidates applying for this position must be available from late June 2019 to 31st August 2019 inclusive and be of at least 18 years of age or over. Garda Clearance will be a requirement. Application (scanned copy of application form) by e mail only to baltimorescjobs@gmail.com to be received no later than 31 March 2019. Do not send by post. 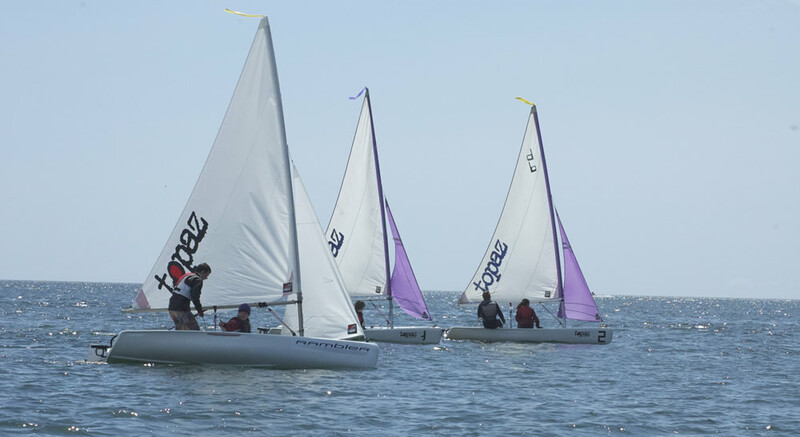 Baltimore Sailing Club invite applications for the position of “Senior Sailing Instructor”. Experience, an interest, and ability in sailing and seamanship together with an intuition for safety of all involved in the sailing courses, with a calm demeanour, and a patient and pleasant personality is a pre requisite for the role. As is previous experience of team leadership and Sailing Instructor work. A driving license is desirable but not essential. This will be a full time role for the summer period. Candidates applying for this position must be available from late June 2019 to 31 Aug 2019 inclusive, and be of at least 19 years of age or over. Garda Clearance will be a requirement. Baltimore Sailing Club invite applications for role of “Senior Club Steward”. Reporting to the Commodore, the Senior Club Steward will oversee the operation of all hospitality activities at the clubhouse over the summer period 2019 – (July and August primarily). Through a combination of hands-on work and delegation, this role will have responsibility for all bar, catering and allied activities (including merchandising), ensuring the clubhouse is maintained to the highest standards – fire safety, food hygiene and safety etc. in a friendly, thoughtful and efficient manner, in compliance with any current legislative requirements. It will include oversight on stock and cash control, as well as the leadership, supervision and direction of club stewards. Previous experience of working in a hospitality/catering/bar environment is highly desirable, while a relevant qualification (or working towards one), and/or a specific interest in a career in the hospitality/catering industry, would be a distinct advantage as would experience of team leadership or previous club steward work. This will be a full time role for the summer period. Candidates applying for this position must be available from late June 2019 to 31 August 2019 inclusive, and be of at least 18 years of age or over. Garda Clearance will be a requirement. Application (scanned copy of completed application form with copies of relevant certs) by email only to baltimorescjobs@gmail.com to be received no later than 31 March 2019. Do not send by post. Baltimore Sailing Club invite applications for roles as ‘Sailing Instructors’ (Irish Sailing accredited). Preference will be given to those who are actively involved in sailing on an ongoing basis. The July positions are open to candidates who are available for the period Monday 1st July to Friday 19th July 2019. The August positions are open to candidates who are available for the period 6th August to 23rd August 2019. There will also be positions available to Instructors for Taster Courses which will operate between the July and August courses. Applicants should be familiar with and capable of operating Irish Sailing online Admin My ISA www.sailing.ie . Garda clearance will be required. 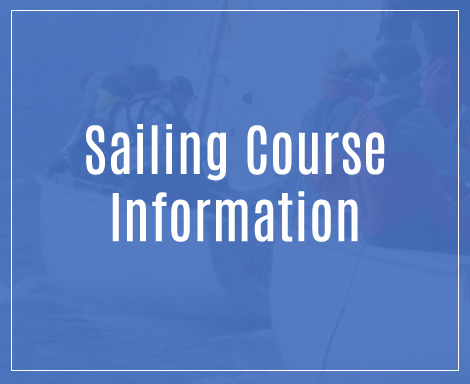 Full details of all of the additional instructor requirements for 2019 are available on the Irish Sailing website www.sailing.ie. To apply, applicants should complete the application form provided below. Preference will be given to applicants with more sailing experience. It may be necessary to interview for some positions if we have a similar level of experience and the position is over-subscribed. Application (scanned copy of the completed application form together with copies of ALL certs) by email only to baltimorescjobs@gmail.com indicating a preference for either July or August dates to be received no later than 31 March 2019. Do not send by post. 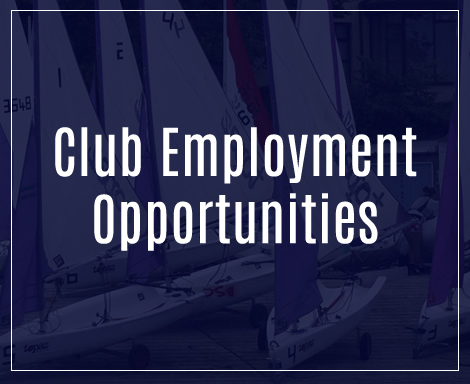 Baltimore Sailing Club invite applications for roles as ‘Club Steward’. Reporting to the Senior Club Steward, and working as part of a small team, Club Stewards will assist with the delivery of all hospitality activities at the clubhouse during part of the summer period of 2019. (Specific dates will be agreed with successful candidates). Club Stewards will be assigned to duties in bar, catering and allied activities at the clubhouse, ensuring the clubhouse is maintained to the highest standards to meet all current legislative regulations – fire safety, food hygiene and safety etc. in a friendly, efficient and courteous manner. Stewards will also be involved in preparing a daily lunch for sailing instructors. Previous experience of working in a hospitality/catering/bar environment while desirable is not essential. Successful candidates will have a positive attitude, friendly demeanour and ability to work as part of a small team. Garda Clearance will be a requirement. Candidates must be at least 18 years of age. Application (scanned copy of completed application form) by email only to baltimorescjobs@gmail.com giving dates of availability over the summer period 2019 to be received no later than 31 March 2019. Do not send by post. Baltimore Sailing Club invite applications for a small number of ‘Boat Stewards’. A valid Irish Sailing Instructor qualification would be an advantage as would relevant general maintenance/DIY experience. Applicants for this position should be available over the Summer period 2019. (Specific dates will be agreed with successful candidates). Garda clearance will be a requirement. Application (scanned copy of completed application form) by email only to baltimorescjobs@gmail.com giving dates of availability over the summer period 2019, to be received no later than 31 March 2019. Do not send by post.